It’s been awhile since I have posted anything, you know life sometimes has a way of pushing things down the list. Although this is a great place to vent, talk, wish BLOG it is also easily pushed away. 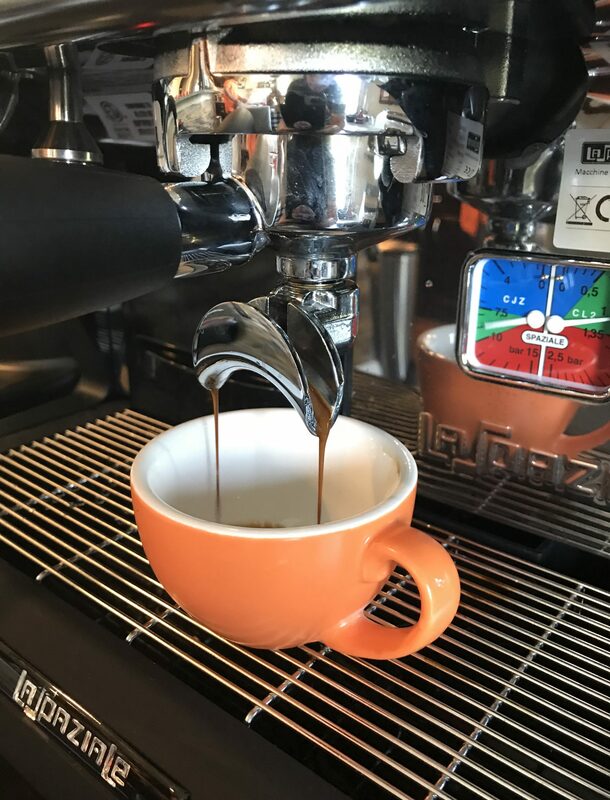 So whats been happening in the world of Espresso Catering? We have been busy, and if I’m not working for Caffeine Queen I’ve picked up a few gigs in Chicago for my friend who owns Event Espresso, she is known across the country and I’m just a tadpole. But its’ a great concept and one I will keep working on. Since it is the end of one year and the new beginning of another it makes me reflect and look forward to what is in the future. We, of course, can’t predict that future but we can sure work towards something we love and dream about. My dream is to open my own coffee cafe, it has been my dream for many years to open up a restaurant and after managing Grounds Bistro (where I actually met the owner of Event Espresso), I like the intimacy of a cafe, you know “where everyone knows your name”. That kind of place. So after a fight with myself I decided to start a Gofundme page, YIKES! First you are putting yourself out there, it’s not that you need anything, you are not sick, you did not loose everything in a disaster, you just want others to believe in your dream. So that dreamy part of me won the battle and I posted it this morning. Second what if no one believes in you? What if no one donates because you are just another person asking for money….takes your breath away. But I am pressing on. 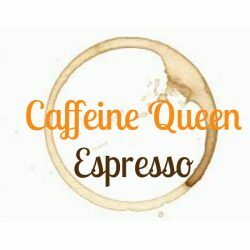 Caffeine Queen Espresso is still working towards it’s catering goal, Kim Deetman is using it to work towards hers. Wishing you luck in your new business.